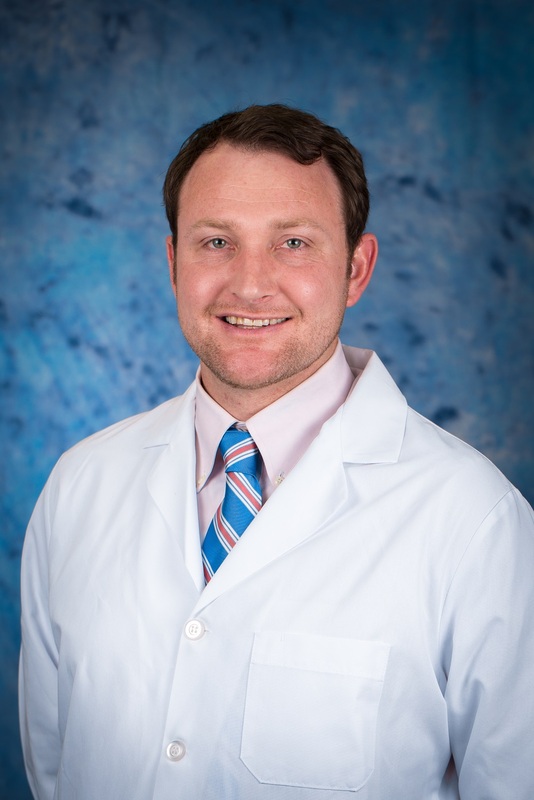 We are proud to welcome H. Frank Todd, MD to East Tennessee Cardiovascular Surgery Group. Dr. Todd joins our expert medical team of board-certified cardiovascular surgeons, physician assistants, and nurse practitioners. Learn more about our newest team member.